Janet Wilson is an award-winning illustrator of over 50 books for young people and a published author. 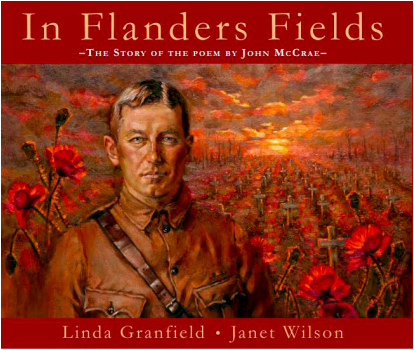 Janet’s representational style and sensitivity to the nuances of facial expressions help young readers grasp complex subjects ranging from dealing with loss, the arrival of a new baby, the tragedy of war, or the awe and wonder of nature. ​drop down under the Picture Books heading.